American film director J.J. Abrams, who kick started the new era of Star Wars with The Force Awakens in 2015, is currently helming the exciting conclusion to the Skywalker saga-- Star Wars: Episode IX. 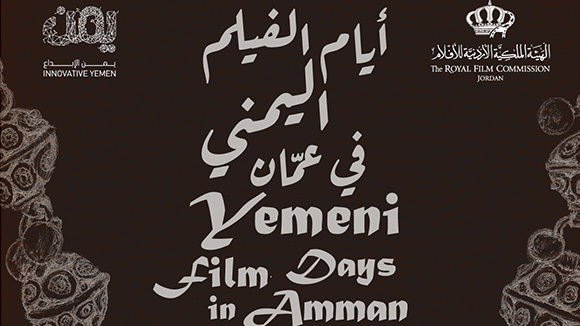 Abrams chose Jordan's Wadi Rum and Shakriah landscape as an exotic, epic locale for a galaxy far far away. 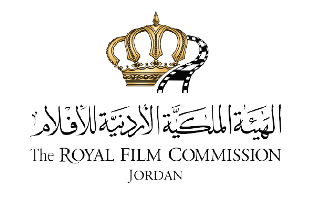 Star Wars: Episode IX benefitted from the Jordan Film Incentive Programme, which provides cash rebate on expenses in the Kingdom. 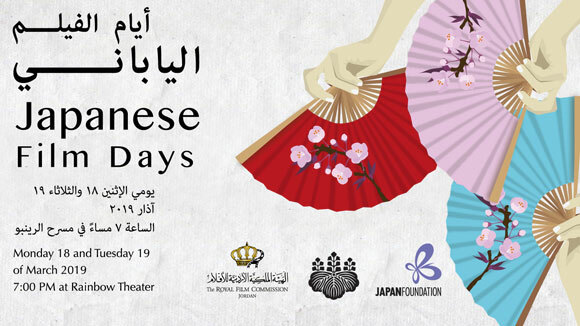 During the three-week shoot the production worked with more than 250 Jordanian crew across every department including camera, costume, creatures, special effects and stunts. 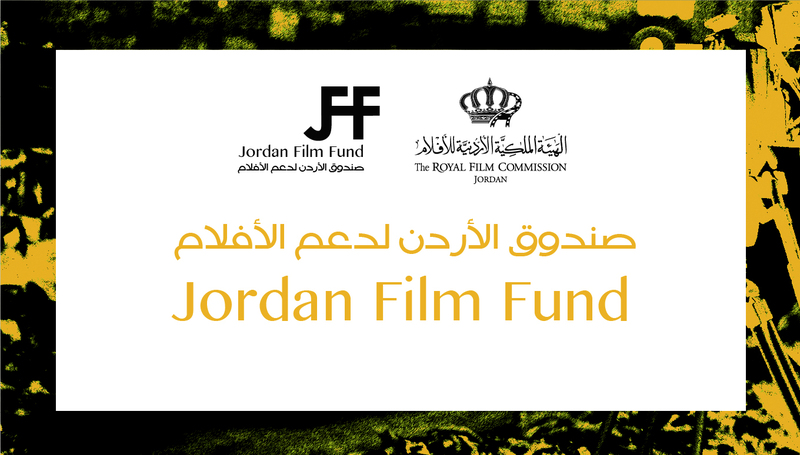 The Jordanian Army also provided logistical support that was key to the success of the shoot. 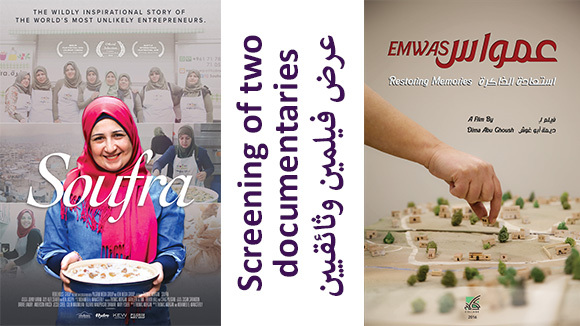 "The unique timeless and diverse landscape of Jordan, along with its highly motivated production crews, makes it an ideal destination for filming. Having the latest episode of Star Wars shot here is a true testament to that. As a lifelong fan, it is a great honor! May the force be with you!" 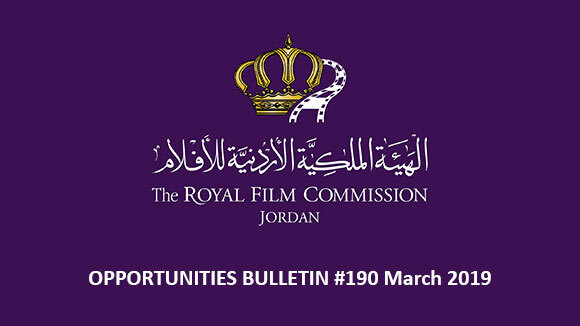 - HRH Prince Ali Bin Al-Hussein, Chairman of the Board of Commissioners – The Royal Film Commission – Jordan. Star Wars: Episode IX includes returning cast members Daisy Ridley, Adam Driver, John Boyega, Oscar Isaac, Lupita Nyong’o, Domhnall Gleeson, Kelly Marie Tran, Joonas Suotamo, and Billie Lourd, with veteran Star Wars actors Mark Hamill, Carrie Fisher, Anthony Daniels, and Billy Dee Williams also appearing in the saga’s final chapter. Principal photography of Episode IX began in August 2018 at Pinewood Studios in London, England. Release is scheduled for December 2019.